While Landis hasn’t been too busy as of recent, his resume is very impressive. His works includes ‘Animal House’, ‘Coming To America’, ‘An American Werewolf in London’, ‘Kentucky Fried Movie’, ‘Three Amigos’, ‘Trading Places’, ‘Blues Brothers’, ‘Spies Like Us’, and ‘Amazon Women on the Moon’. He also collaborated with Michael Jackson on a number of music videos, including ‘Thriller‘ and ‘Black or White‘. 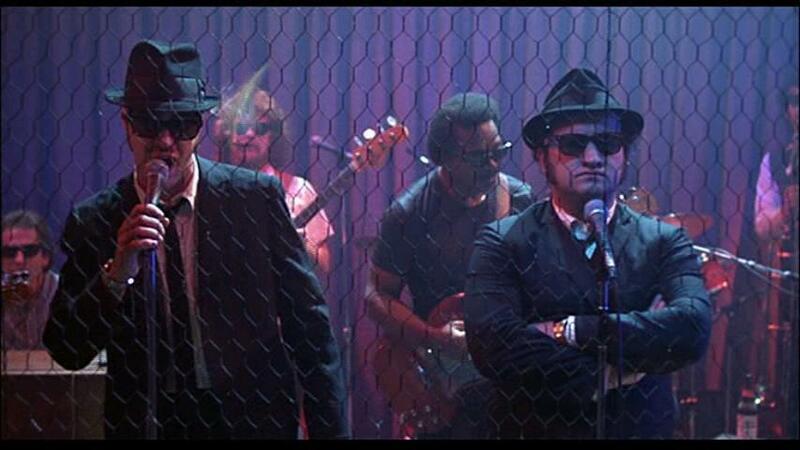 As a good man once said, “Not exactly a light-weight.” Speaking of ‘Blues Brothers‘, the 2015 Film Festival in Dallas will show the iconic ‘Blues Brothers’ on the big screen again. Hopefully, Dan Aykroyd will show up. Below are the ten films that have been announced so far. Enjoy. 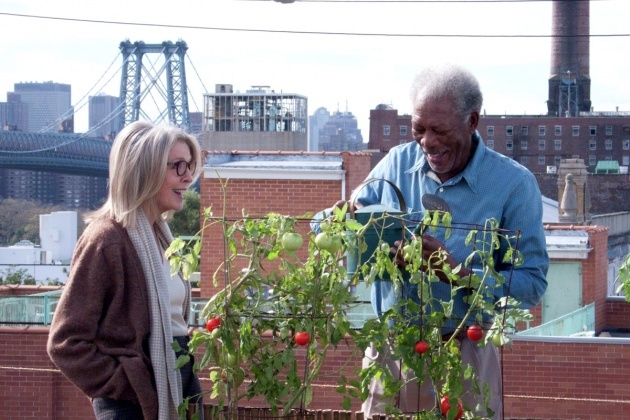 Synopsis: Over one crazy weekend, a long-time married couple discovers that finding a new apartment is not about winding down, but starting a new adventure. Synopsis: Millions know the man, but few know his story. 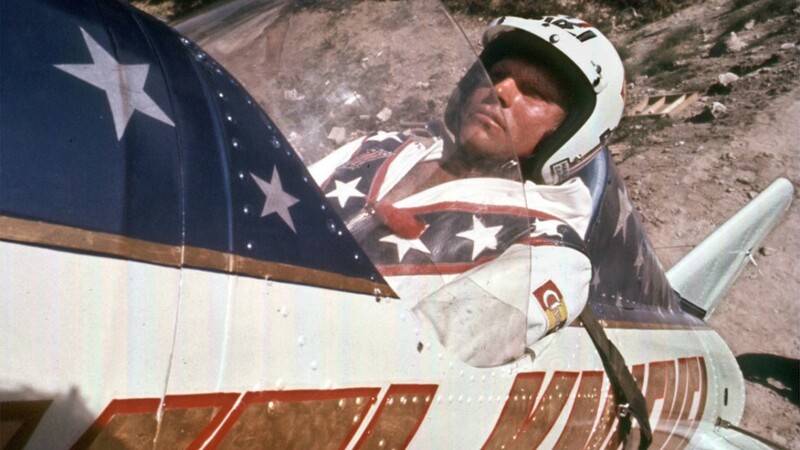 In BEING EVEL, Academy Award® winning filmmaker Daniel Junge (SAVING FACE) and actor/producer Johnny Knoxville take a candid look at American daredevil and icon Robert “Evel” Knievel, while also reflecting on our voracious public appetite for heroes and spectacle. 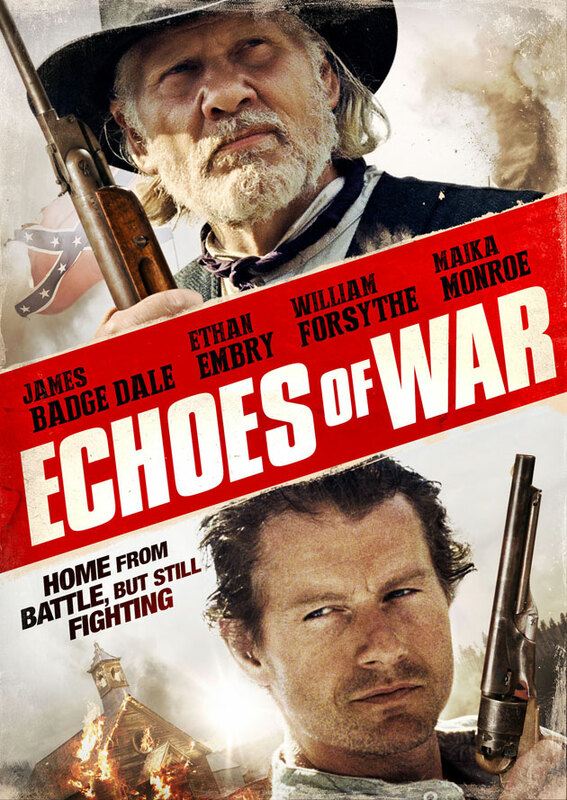 Synopsis: A Civil War veteran returns home to the quiet countryside, only to find himself embroiled in a conflict between his family and the brutish cattle rancher harassing them. Synopsis: A young girl falls into a river and drowns. When her body is found in a remote village along the river, her uncle arrives to claim her body, only to find that she is very much alive. But when she returns to her family, unexplainable occurrences lead them to believe she is possessed. 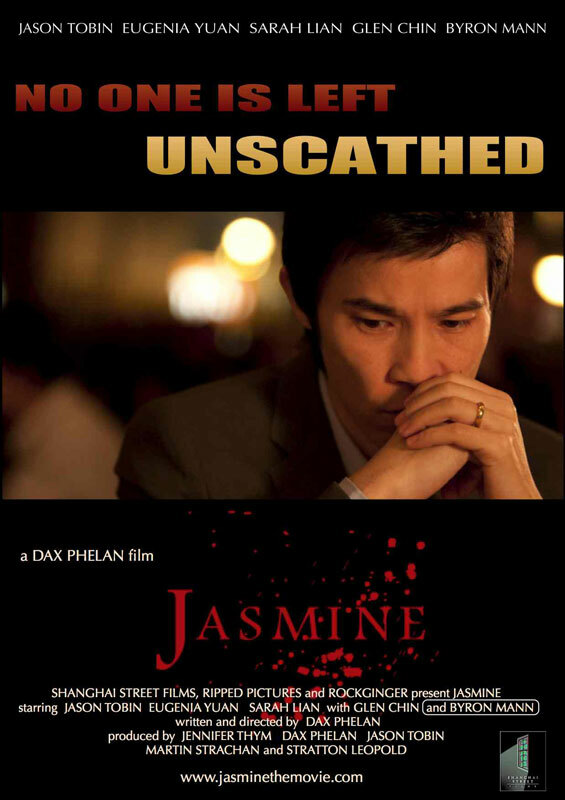 Synopsis: JASMINE is a gripping and chilling psychological thriller about a man still struggling to come to terms with his grief nearly a year after his wife’s unsolved murder. Synopsis: Jake Blues, just out from prison, puts together his old band to save the Catholic home where he and brother Elwood were raised. 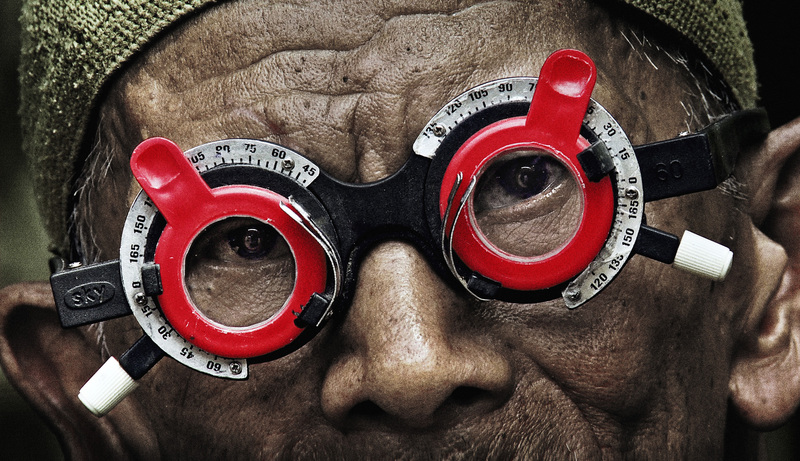 Synopsis: In Joshua Oppenheimer’s companion piece to the Oscar® nominated THE ACT OF KILLING, a family of survivors of the 1965 Indonesian genocide discovers how their son was murdered and the identity of the men who killed him. The youngest brother is determined to break the spell of silence and fear under which the survivors live, and so confronts the men responsible for his brother’s murder – something unimaginable in a country where killers remain in power. Synopsis: It’s this generation’s SWINGERS meets (500) DAYS OF SUMMER. The story is fresh, quirky, and weirdly relatable as this young, slightly pretentious man falls for an unlikely girl, and will stop at nothing to get her even after realizing she’s already in a relationship. 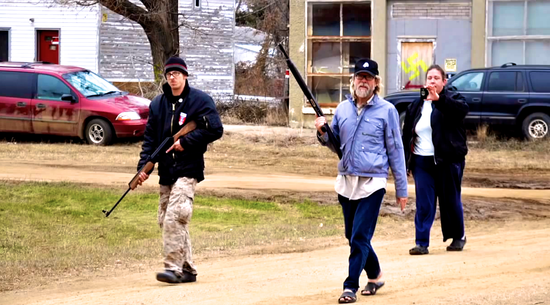 Synopsis: A white supremacist attempts to take over a small town in North Dakota. 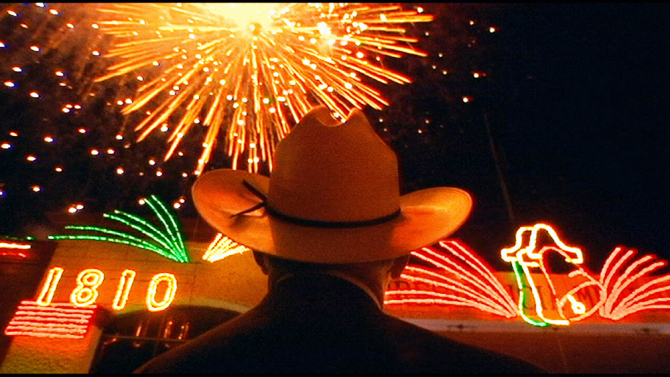 Synopsis: For generations, all that distinguished Eagle Pass, Texas from Piedras Negras, Mexico was the Rio Grande. But when darkness descends upon these harmonious border towns, a cowboy and lawman face a new reality that threatens their way of life. ‘An American Werewolf in London’ Heads To Reboot And It’s Not A Bad Thing!!! Podcast #57 with Special Guest James Faust: Dallas International Film Festival, ‘The Blues Brothers’, Lex Luthor! This entry was posted on Thursday, February 12th, 2015 at 5:04 pm	and is filed under Events, Film, News. You can follow any responses to this entry through the RSS 2.0 feed. You can skip to the end and leave a response. Pinging is currently not allowed. « WWE: RAW 2/9/15 Recap!! Can’t We All Just Get Along?